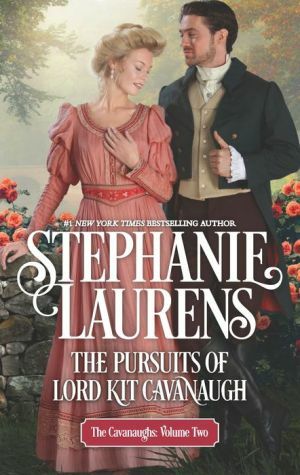 One of the most eligible bachelors in London, Lord Christopher “Kit” Cavanaugh has discovered his true path and it doesn't include the expected society marriage. Kit is all business and has chosen the bustling port of Bristol to launch his passion -- Cavanaugh Yachts. But it quickly becomes clear there are others who want the school -- and Cavanaugh Yachts -- closed. Working side by side, Kit and Sylvia fight to secure her school and to expose the blackguard trying to sabotage his business. Yet an even more dastardly villain lurks, one who threatens the future both discover they now hold dear.